FMDC did not conduct any test in 2014 but the test for the admission year 2014 was conducted in April of 2015. 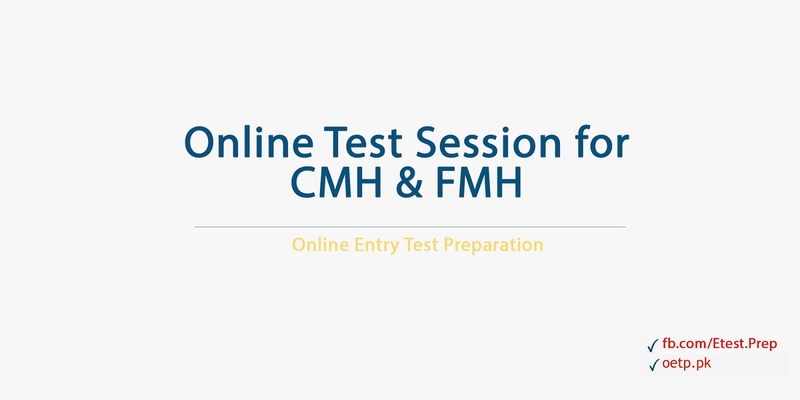 The MCQs given below are from the test of April 2015. Note: These questions were submitted by students after the test. 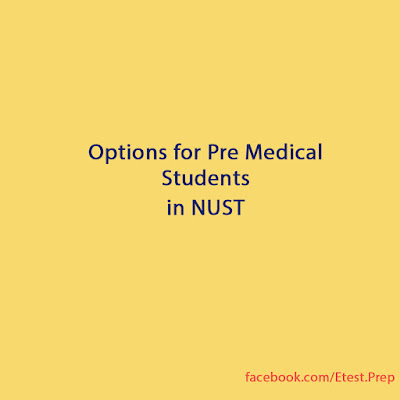 After your test do submit the questions you remember (on our facebook page: https://www.facebook.com/Etest.Prep) so that those can be shared with your juniors. 2) There are two stars one having mass M and the other having 2M .Both are present at equal distance from the center of earth .What will be the ration of gravitational force? 4) Suppose there is a battery having Voltage X is connected across a Conductor and Charge Y is established in circuit .. What will be capacitance ? 8) which of the following has an unpaired electron? 10) Pepsin is activated in the presence of which of the following. 11) Malpigan tubules excretes into? All species living in a habitat. 24) if charges are doubled and distance b/w them is also doubled...what will be the effect on electrostatic force? Our universe is teemed with microorganisms; they are so ubiquitous that even hundreds and thousands of them are on our skin. So automatically we are susceptible to a number of diseases. But why are we not in hospital every second day? What is it that makes us immune to them? How an eye cell knows it has to become an eye cell and a liver cell knows it has to become a liver cell when both of them have same kind of genetic information? Why is there not an eye cell in a liver tissue and a liver cell in retina? What is it that maintains homogeneity? Why every person in the world, even the identical twins, has different finger prints? Have you ever wondered? Do you want to know the answers to these questions? If yes, then Applied Biosciences is your field. So the first that clicked to your mind is what is Applied Biosciences, right? Okay, you are lucky then as I am here with an answer today. Science basically has two domains: the Basic and the Applied science. Applied Biosciences is the application of basic science of biology. It provides the solutions to the problems encountered by us humans. It has provided us with best health facilities (Immunology), with food and shelter (Biotechnology), with drugs to cure ailments (pharmacology) etc. You want to be a researcher and solve the potential problems. You can become a researcher (immunologist, microbiologist etc. ); can work in a research institution, Healthcare industry, Pharmaceutical industry, Food industry and Agriculture industry. You can work as a scientific officer in Diagnostic labs and forensics. 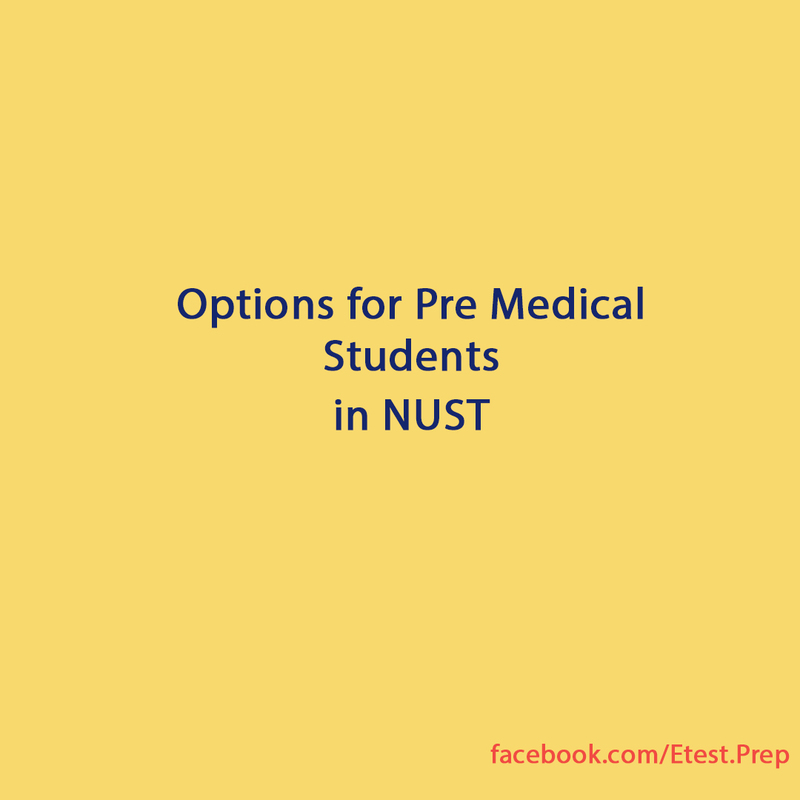 You can opt for Biomedical Engineering, Stem cell Biology, Cancer Biology, Synthetic Biotechnology etc. after having this program. 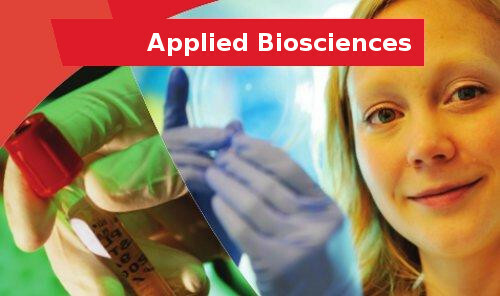 Applied Biosciences is a vast program that covers all the aspects of Biology. It has obvious implications in our daily life. From getting infected to getting cured is all you study in Applied Biosciences.